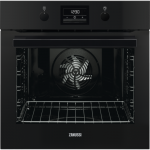 Boasting an impressive A+ energy rating and a range of innovative features, the ZDF22002XA Freestanding Dishwasher from Zaunussi offers an effortless post-dinner clean-up, without the high household bills. 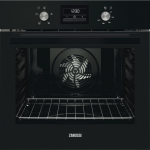 Using clever AirDry technology, the ZDF22002XA will automatically open the door by 10cm during the drying cycle. 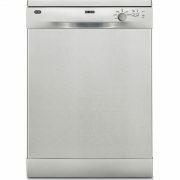 This not only saves energy, but provides your dishes with a thorough yet natural dry. 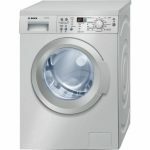 As for its programmes, a Quick Wash at 65ᵒ will leave lightly soiled dishes sparkling clean in just 30 minutes, while the Intensive 70° setting is perfect for cleaning extra grubby crockery. A partial load of dirty dishes can be an invitation to bacteria and odours, so thanks to the Rinse and Hold program, you can pre-wash as you go and rinse away the majority of food remains. 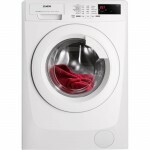 You can even delay your wash for up 3 hours according to your routine. 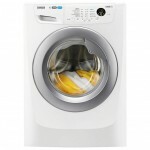 Simply add the detergent, select the programme you require along with the time you’d like the cycle to begin, and let the machine do the rest of the work for you. Don’t let chores get in the way of life. 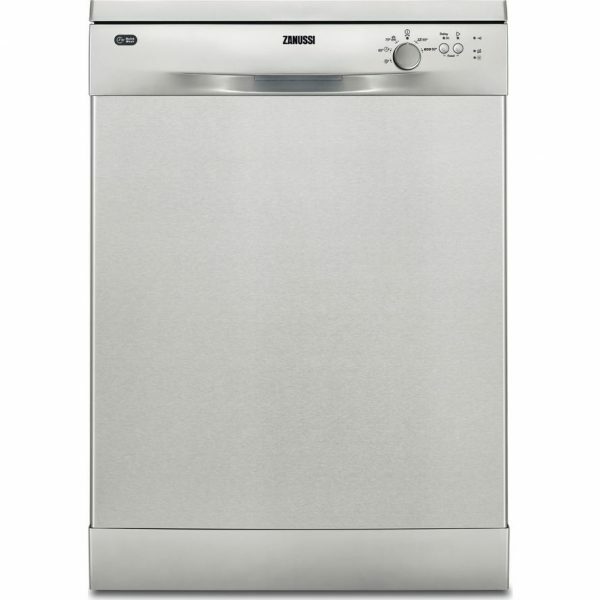 With its quick- wash program, this dishwasher cleans your dishes in just 30 minutes at 65°C, giving you plenty of time for fun. 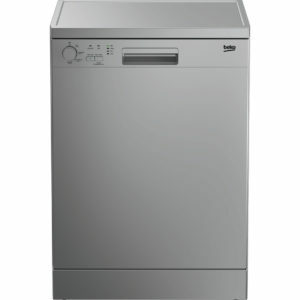 Programme the dishwasher cycle to start three hours ahead with the delay function. 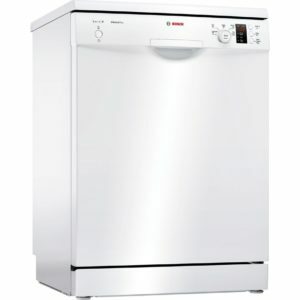 It’s a convenient way of cleaning and unloading dishes when you’ve got the time or energy. And it also means that you can take advantage of off- peak rates, or run a programme when hot water isn’t required elsewhere.